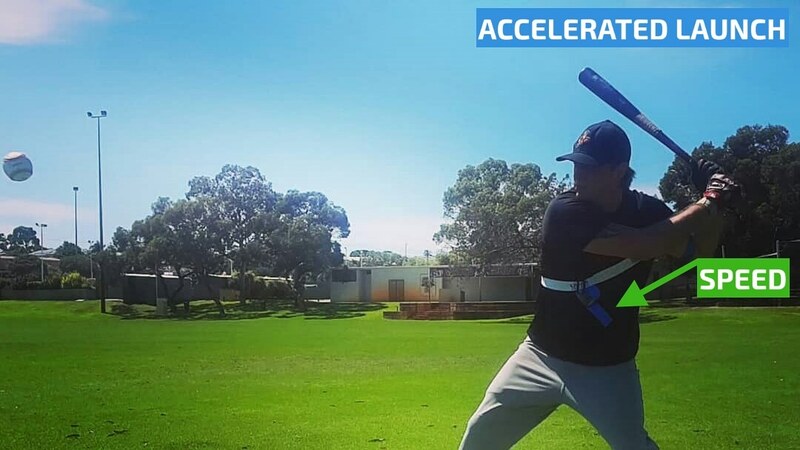 Starting your swing path to the ball, our bat speed hitting aid aid uses energy from Exoprecise resistance, to trigger acceleration; improving bat speed, and contact accuracy. 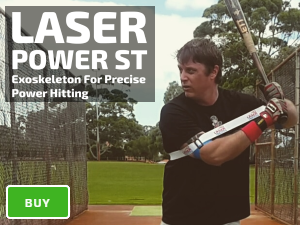 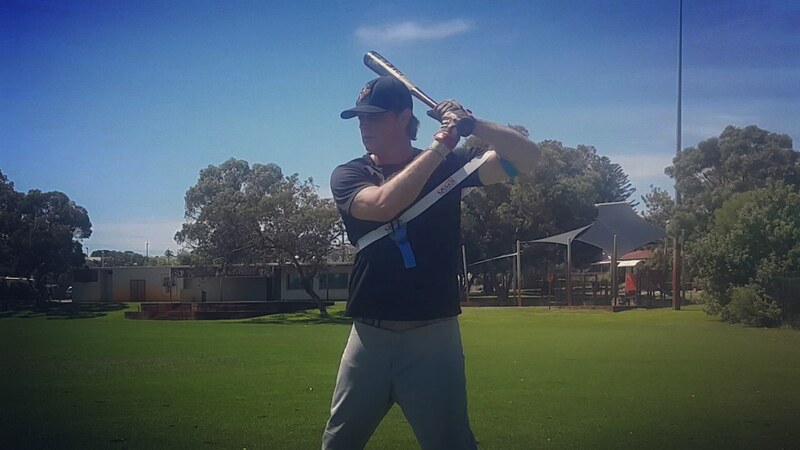 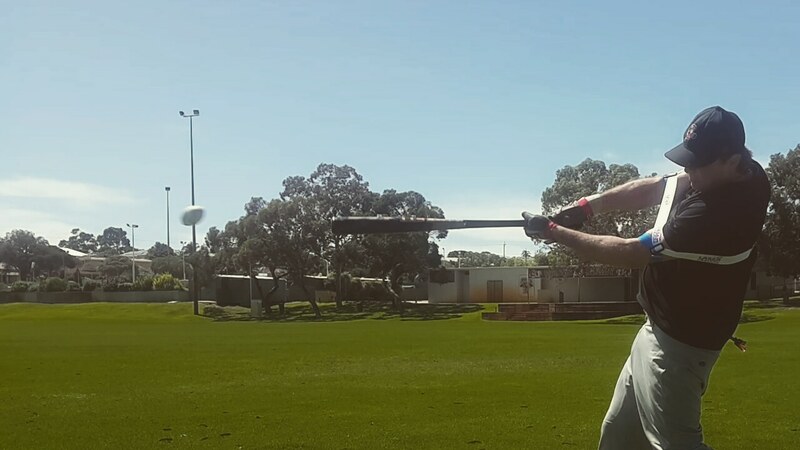 Discover why our Laser Power Swing Trainer baseball swing trainer is the best hitting aid to improve bat speed, and power. 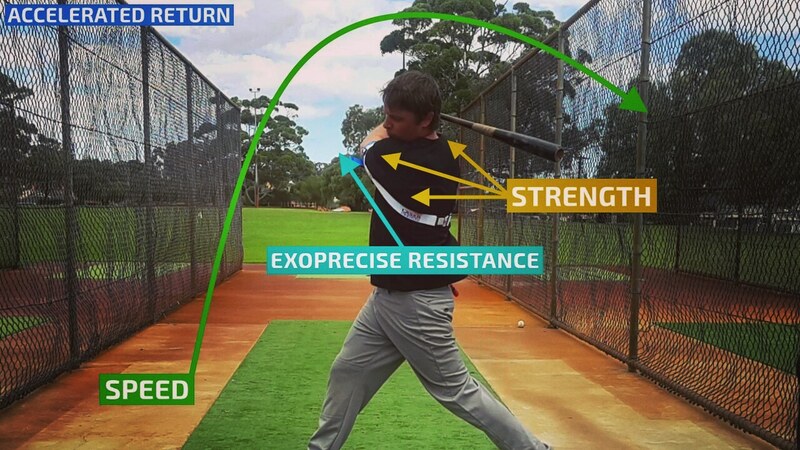 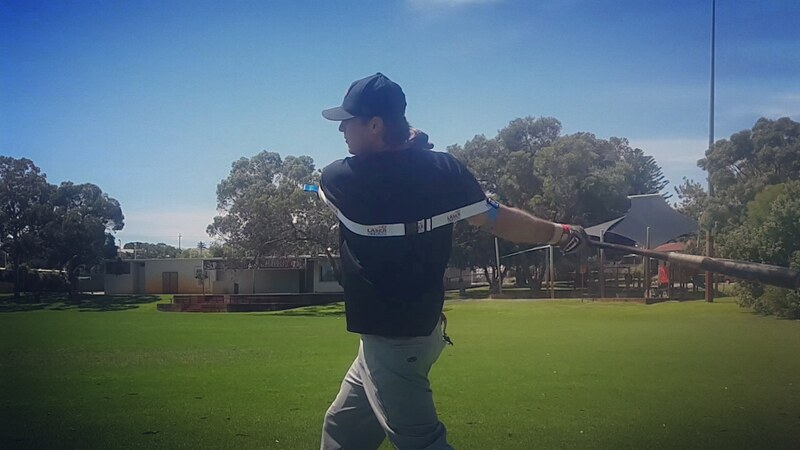 Build a powerful baseball, or softball swing in under 20 swings.